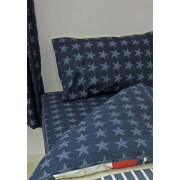 Complete your Stateside theme with this fitted sheet from Catherine Lansfield. 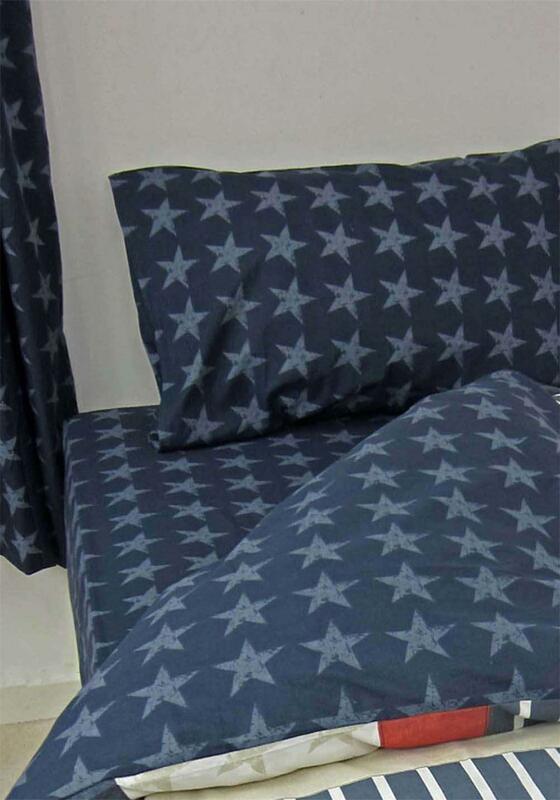 Distressed stars in tones of mid blue are scattered over this easy care, cotton rich sheet. Matching items available separately.